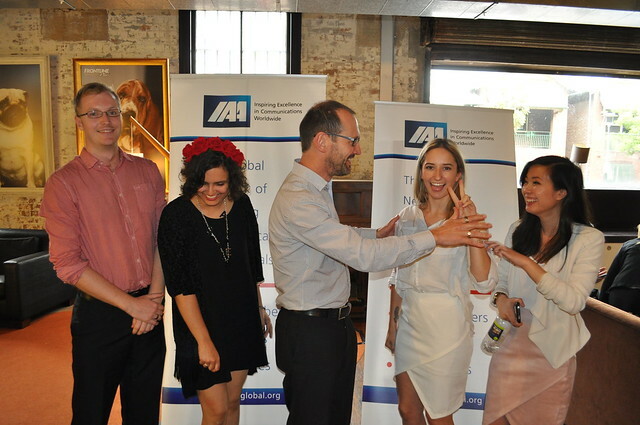 Congratulations to Kajulu Blue from Charles Sturt University who have taken out this years IAA 'Big Idea' Award. 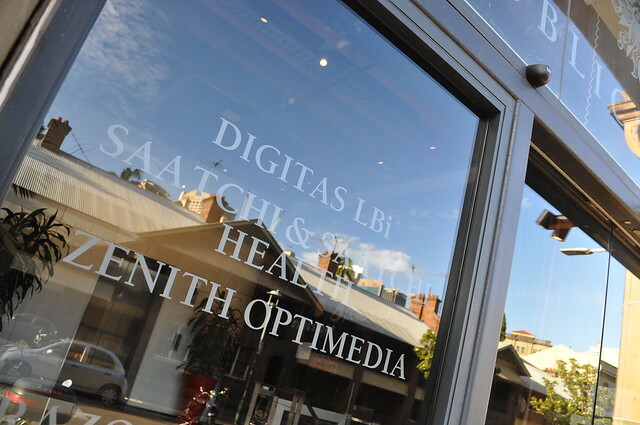 Presentations took place yesterday (Monday 26th) at ZenithOptimedia in Sydney. Having reached the finals KGM Squared from Swinburne University have made the Advertising Major at Swinburne University very proud. A fantastic effort from a team of very talented future Advertising stars - Liam McCarthy, Rachel Kertes, Sarah Guyer and Johanna Myers. Swinburne University of Technology’s Department of Media and Communication is spending a week working closely with Professor Jacqueline Hitchon, who heads up the Department of Advertising at the University of Illinois at Urbana-Champaign, USA.Professor Hitchon, who has spent her career researching and teaching the advertising discipline, will spend time observing advertising classes and tutorials at Swinburne, as well as meeting with a range of media, communication and advertising academics. The Department of Advertising at the University of Illinois was the first advertising department in the USA, established in 1959 by Charles H. Sandage, and is considered by many to be the ‘father of advertising education’. Swinburne Faculty of Health, Arts and Design Associate Dean (Learning Innovation) Michael Wilmore said that the one of main purposes of Professor Hitchon’s visit was to pilot a benchmarking project, designed to assist Swinburne in comparing our programs to those of highly ranking international universities. Professor Hitchon, who is also chairing a panel at Swinburne’s Advertising Industry Forum today, said that her time at Swinburne had allowed her to exchange ideas and meet colleagues from a range of disciplines and backgrounds. Teams now converge at ZenithOptimedia in Sydney on Monday 26th October for the finalist teams presentations to the client (Save the Children) after which the winner will be announced.